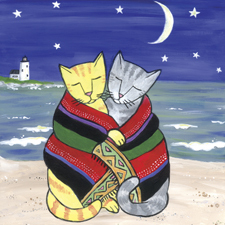 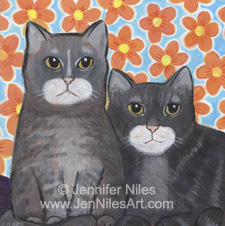 Some of my bold, bright acrylic paintings of cats, dogs and more. 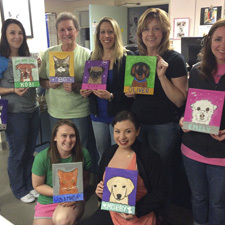 Paint Your Pet classes, library programs and other events in the community. 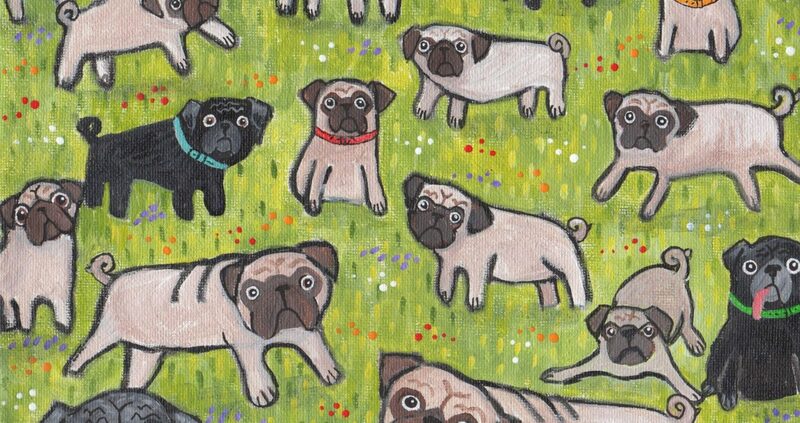 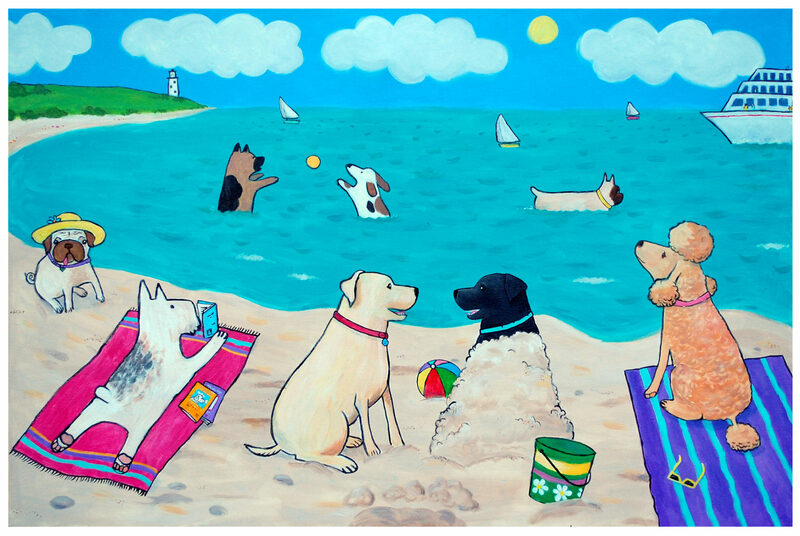 Custom pet portraits, house portraits and other art personalized just for you.